Don’t suffer the hefty price of roof neglect. When you take preventative measures on your roof, you keep your roof from enduring unnecessary damages caused by harsh winds, hail, and rain. Call today! When our roof developed a leak, we knew to call and get estimates from several companies. One of them was myroofandhome.com. Of all the estimates, I was most impressed with the professionalism Seth and Keith showed at the initial inspection as well as when the insurance adjuster came out. The work was scheduled quickly once we knew we needed a new roof, and they completed the work in a single day. I watched them work hard without stopping and the cleanup afterward was way beyond my expectations. These guys are good!Already 4 of my neighbors who saw the work being done have scheduled appointments or are soon to. Inspecting another storm damaged roof caused by hail. Completed another roof replacement caused by storm damage! Another roof installation due to storm damage. Another storm damage roof inspection! My Roof & Home is proud to serve a city filled with Historic pride and modern vision. We provide Norcross Roof Inspections for all businesses and residents. After performing your Norcross Roofing Inspection and listening to your needs as a homeowner, we will evaluate how we can provide you with the best roofing solution possible. We utilize the highest quality roofing products and highly trained professionals to install your roof. My Roof & Home’s job isn’t done until you are completely happy with your new or replaced roof. My Roof & Home stands behind our products and roofing experts. We eagerly strive to keep our reputation as the best full-service Renovations team in Norcross and Metro-Atlanta! Call My Roof & Home to schedule your Norcross Roof Inspection today! 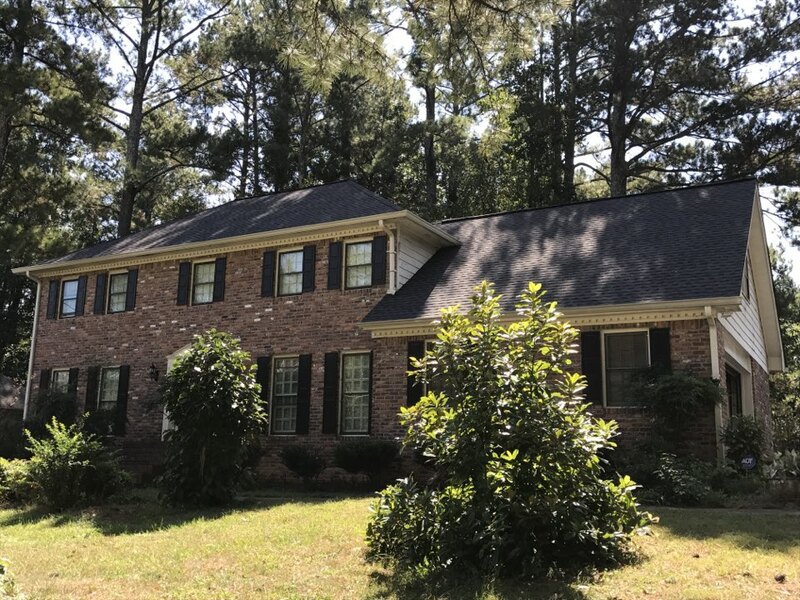 Do You Need a Norcross Roof Inspection? My Roof & Home Can Help! As a Norcross resident and homeowner, you need a dependable company who is worth your time and hard-earned money. Not only is My Roof & Home dependable, reliable and efficient, we only work with the highest grade of tools and products available. 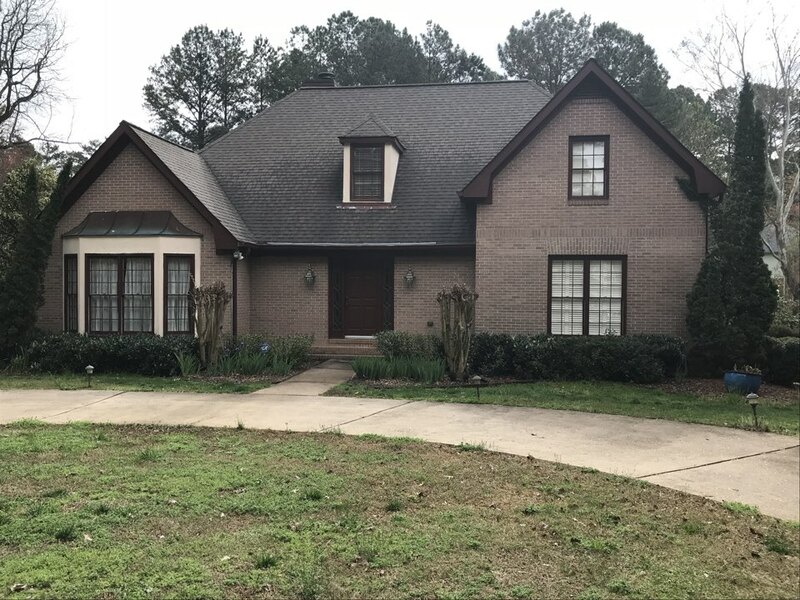 If you think you have roof damage such as rust spots on flashing, buckling shingles or masses of moss, then it’s best to call My Roof & Home immediately for your Norcross Roof Inspection. My Roof & Home is a full-service company that offers consultation, estimation, preparation, construction and completion services. Whatever your home needs, we can offer. The My Roof & Home team will thoroughly inspect your roof for any minor problems that may have been caused by harsh weather or other problems. We are the team you can trust! Call My Roof & Home today! Has it been over 10 years since you’ve looked at your roof or hired a professional to scout it out? Have you noticed deteriorating roofing material caused by high winds and hail? Call My Roof & Home for your Norcross Roof Inspection! 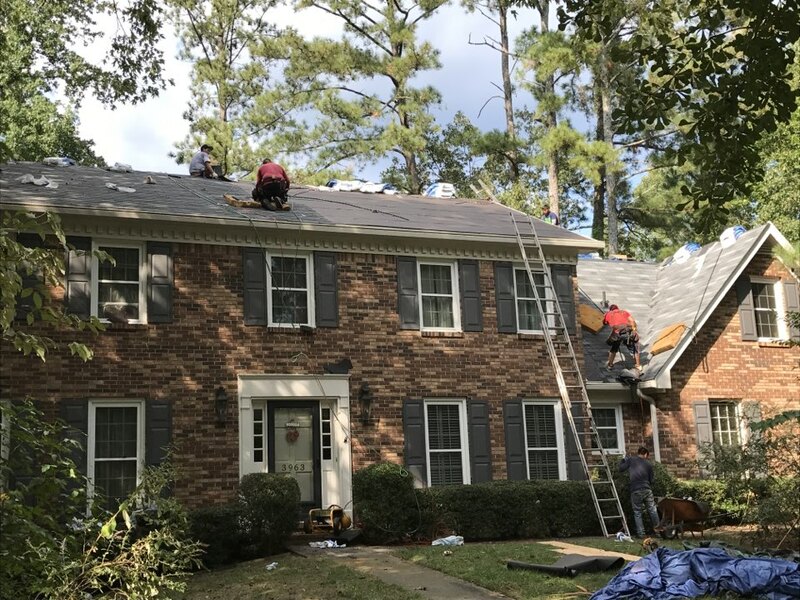 As a busy resident of Norcross, it’s easy to overlook the condition of your roof. However, it’s best to conduct annual roofing inspections as preventative maintenance for your roof. Don’t wait until it’s too late to receive your Norcross Roof Inspection! Because a roof is always exposed to the Earth’s natural elements, it’s best to keep your roof inspected at least twice a year. It’s best to act now so you can discover and fix any minor problems before they become a major expense. Call My Roof & Home for a thorough Norcross Roof Inspection!